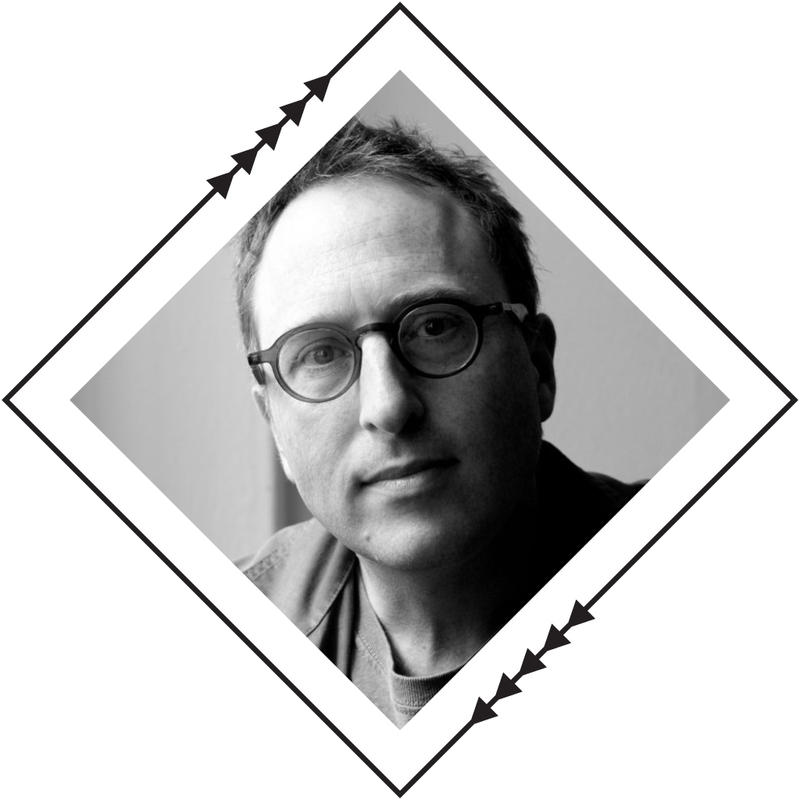 For his latest book, So You’ve Been Publicly Shamed, Jon Ronson spent three years traveling the world and talking to people who’d been subjected to high-profile public shamings. Whatever their transgression, the response was to be faced by an angry mob, as Ronson calls them “collective outrage circles” devoted to tearing down said person from any position of power. It does not, Ronson suggests gently, reflect so well on society as a whole. In a previous book, The Psychopath Test, Ronson explored the unnerving world of psychopaths—a group that includes both incarcerated killers and, one of his subjects insists, plenty of CEOs. In his books, films and articles, Ronson explores madness and obsession of all kinds, from the US military’s experiments in psychic warfare to the obscene and hate-filled yet Christian rap of the Insane Clown Posse. He wrote a column for the Guardian, hosted an essay program on Radio 4 in the United Kingdom, and contributes to This American Life.